The Can Too Foundation is committed to supporting Australia’s brightest and best cancer researcher – no matter where they live. Each year the Can Too Foundation provides over $1million to our beneficiaries to support early career cancer researchers who are committed to the research, prevention, care and control of cancer. 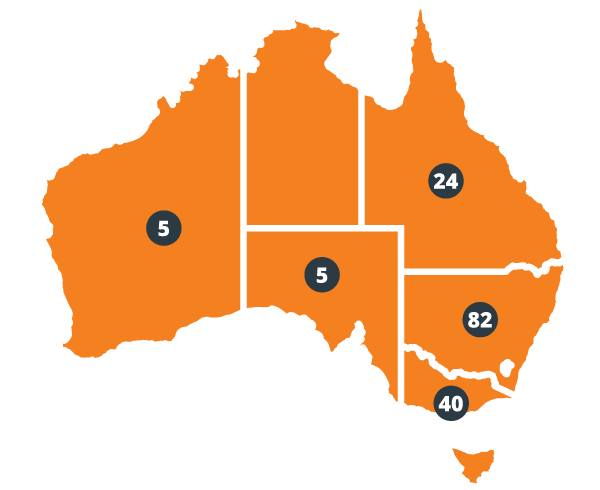 To date, the Can Too Foundation has invested in 156 research projects around Australia including NSW, VIC, QLD, SA and WA.